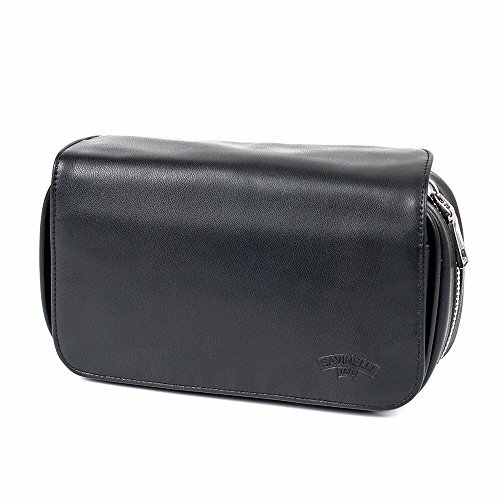 Black Tobacco Pipe Bag Pouch Case Pipe Pocket Pipe Tool Pocket for 3 Pipes by Pipe pouch at Serious Jones. MPN: 1876-3. Hurry! Limited time offer. Offer valid only while supplies last.